Just weeks after series creator Ryan Murphy announced plans to "graduate" the original cast of "Glee," developments are coming out on who's going to be sticking around McKinley High -- and who's bound to go. 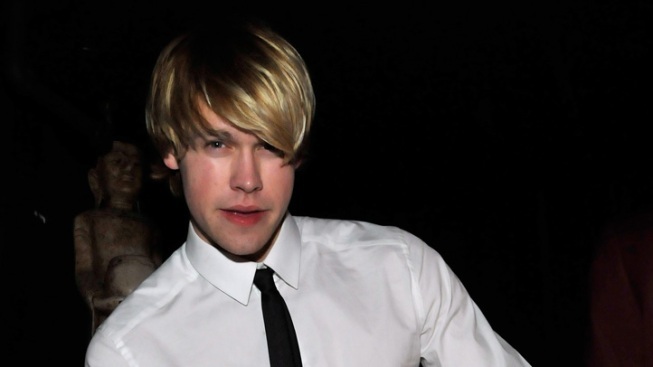 Chord Overstreet, who plays "trouty-mouthed" Sam, missed the boat on becoming a regular on the high-school comi-musical, TV Line reports. But his comings and goings will be filled by the likes of two fan favorites on the show. Though in the actual program itself he admittedly can't sing, Harry Shum Jr., who plays Mike Chang, will be sticking around permanently, likely because of his fancy footwork. Darren Criss, who plays the crooning love interest of Blaine, will also be a permanent fixture, The Hollywood Reporter confirmed with the actor himself.